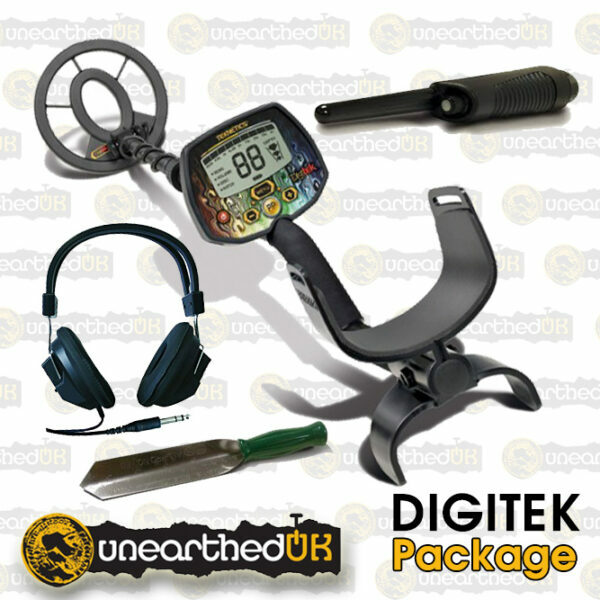 The Ever Popular Tekentics Digitek has now been given a package boost with headphones, probe and small digging tool added! Brilliant machine for beginners, teens and Adults! I bought this for my 10 year old son. He soon got bored of detecting so I found I had an extra machine sat there. I used to carry it as a back up machine, and after my regular machine went down on a dig, I turned to the digitek. I have used this machine regular now for over a year. Don’t think for one second this is a children’s detector. It is a BEAST of a little machine! For the money I don’t think there is a better machine in the world. First off what a machine. It’s light and punches deep, the 7” coil is built very well. It has a very fast recovery speed. I’ve run it over my test bed which is the same as what Norfolk wolf used and every single target is found with no problem at all. Even the Victoria penny at 7” and raising the coil to 10” and still giving a tone. Don’t let the price fool you into thinking it’s no good. This little machine will keep up with detectors 2x even 3x it’s price. 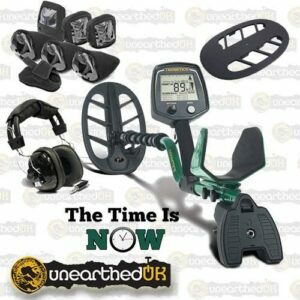 Well done Teknetics and thank you to unearthed. NEW! TEKNETICS T2+ PACKAGE DEAL! 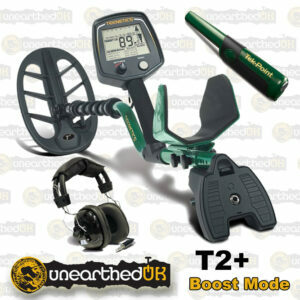 The T2+ is a high-performance multi-purpose professional metal detector, built by Teknetics Metal Detectors. The T2+ was built off the proven T2 classic platform. All the legendary features you've come to know and trust from the T2 classic, plus an added Boost Mode for even more depth! 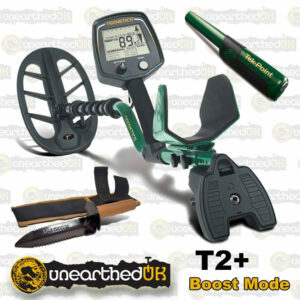 This T2+ package comes with everything a seasoned treasure hunter or new to the hobby metal detectorist might need. The all new Teknetics TEK-POINT probe,the worlds most powerful pinpointer! NEW IN STOCK, ONLY AT UNEARTHED UK! A GREAT DEAL JUST GOT BETTER! TEKNETICS T2 CLASSIC GREEN WITH ADDED HEADPHONES, 11″DD COIL COVER, CONTROL BOX & BATTERY HOUSING COVERS! 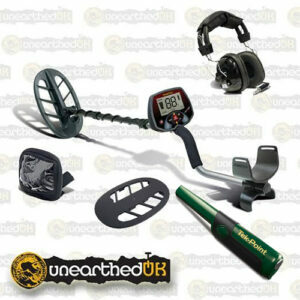 ALL YOU NEED TO GET OUT DETECTING! 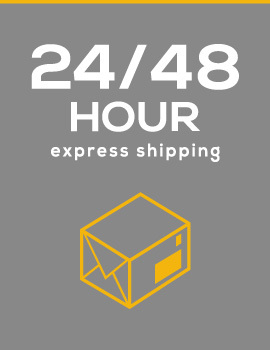 24 HOUR EXPRESS DELIVERY WITH THIS PACKAGE. 5 yr Warranty! The Diamond Pack, Only at Unearthed UK LTD!